My son loves his games. 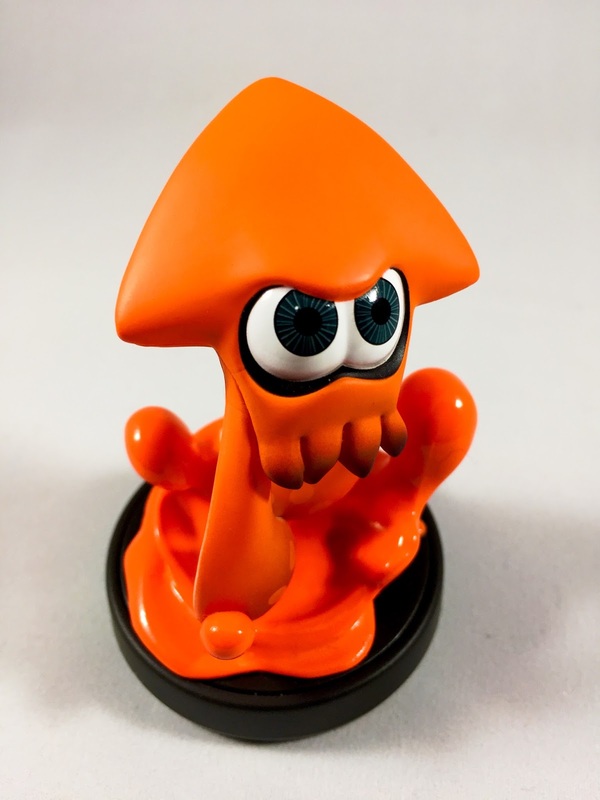 He has been a huge fan since the age of 3 and begged for Wii U Amiibos this year. 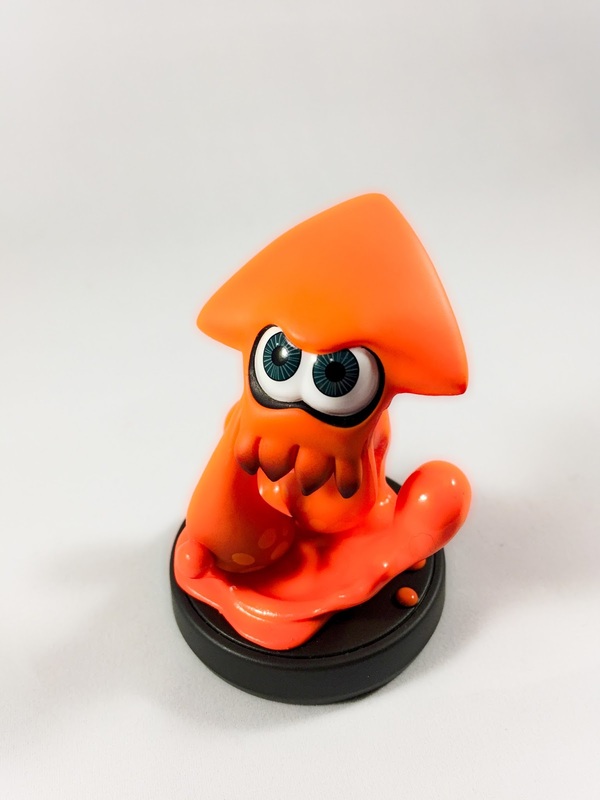 This is the Squid Amiibo. Below see his brilliant video of 3 of his Splatoon Amiibos. He has come a long way from the little boy with all the Special Education services and I am so proud of him. 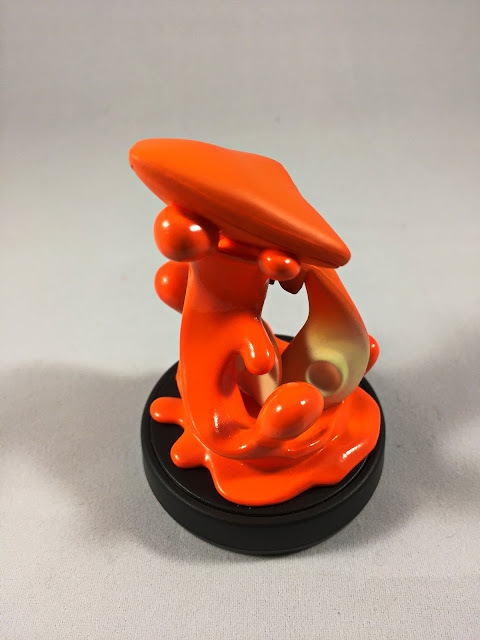 He did such a good job and was so excited to show off his Amiibos.